Restaurant and Inn Ltd. anyways? 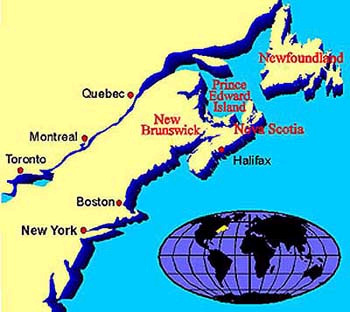 Oxford is located just 25 minutes Southeast of Amherst and 2 hours North of Halifax. Take exit 6 off the Trans Canada Highway, Route 104. 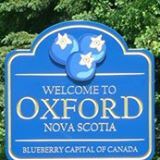 The Parkview Restaurant and Inn is located at 4670 Main Street (on the right hand side) just 0.5 kilometres into the town of Oxford.